Common sense, no bull advice on digital transformation trends. We focus on the business impacts. In this pilot episode, we are going to tackle one of the biggest buzzwords in technology today: Big Data. We will be discussing the reality and hype around Big Data, including the origin of how this technology got started. By the end of this episode, we hope to give your team insight into how you can better handle ‘Big Data’ initiatives. We want to hear from you! Our purpose with the Tech Execs is to drive discussion through the biggest problems you and your team are experiencing. We do not consider ourselves storytellers, but consultants and each episode we are consulting with you. 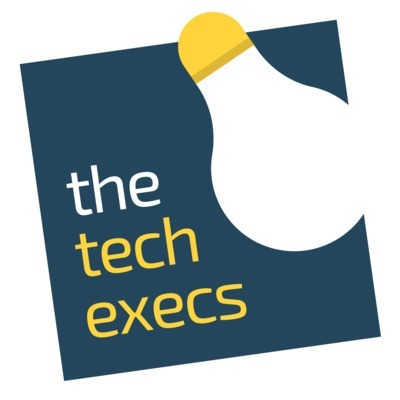 If you have a question or a topic that you want to discuss, please email us as answers@thetechexecs.com. We will read every email and pick out topics to use for future episodes.